Pierre Nora (ed. ), Realms of Memory: The Construction of the French Past, English edition ed. by Lawrence D. Kritzman, tr. Arthur Goldhammer, 3 vols. (New York: Columbia University Press, 1996–1998). Nora deals in particular with the case of France. These ideas were discussed on radio on the 8 August 2008 broadcast of France Culture’s Mythographies, a show that dealt specifically with the theme of memorials. Such tensions are addressed by Antoine Robitaille in “Antimilitaristes et nationa-listes manifestent contre le 400e,” Le Devoir (Friday, 4 July 2008): A2. Another controversy surrounded the proposed reconstitution of the Battle of the Plains of Abraham in Quebec City. The summer of 2009 was the 250th anniversary of the Battle. This installation was shown at the Maison de la culture Côte-des-Neiges in Montreal from 1 June to 21 August 1999. This project was produced in partnership with Granby’s 3e Impérial, centre d’essais en arts visuels, from 16 July to 30 September 1999. 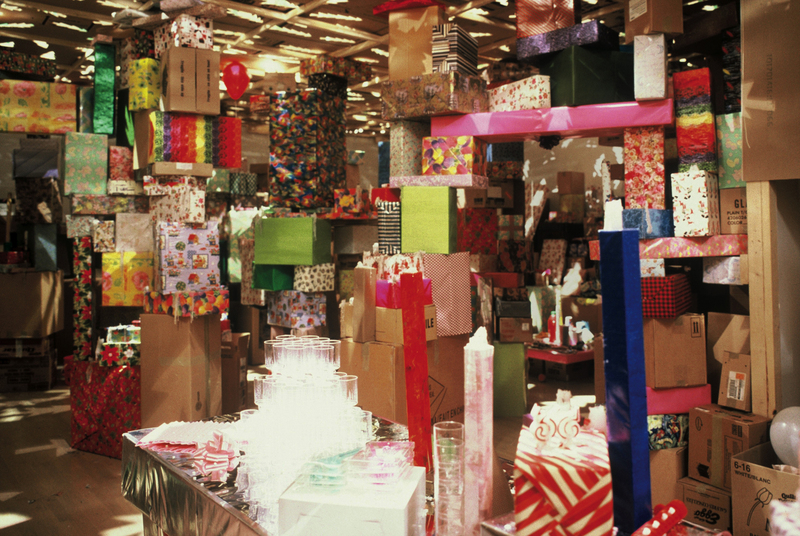 This installation was exhibited at the Musée d’art contemporain de Montréal from 8 November 2001 to 10 February 2002. This interpretation was put forth by art critic Bernard Lamarche in “Se perdre n’est pas si triste,” Le Devoir (Saturday, 10 November 2001): C10. A similar kind of reversal (which also functions in two steps) was used by BGL for the work Sentier battu (“Well-trodden Path”), a site-specific intervention that took place at the Jardins de Métis International Garden Festival in the summer of 2002. Ça parle en français ?